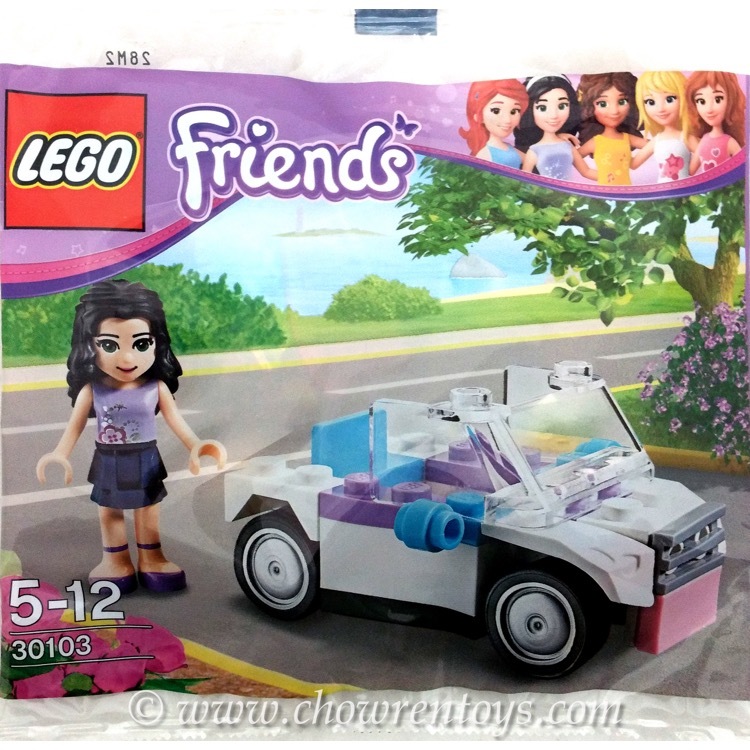 This is a BRAND NEW set of LEGO® Friends 850967 Jungle Accessory Set from 2014. This set is still factory sealed and the packaging is in very good condition with minor shelf wear. 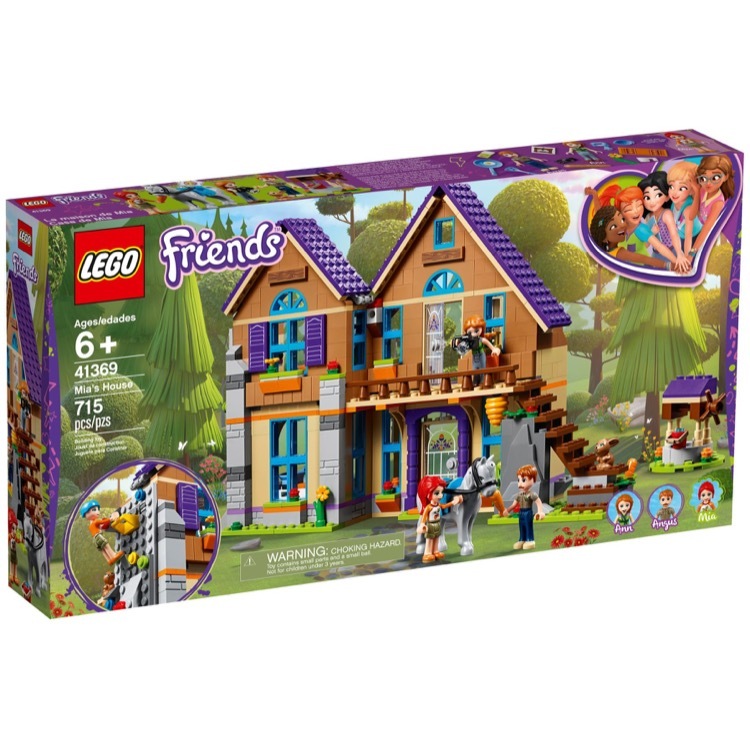 This set contains 39 pieces and 1 minifigure©. Camp out and explore the jungle scenery! 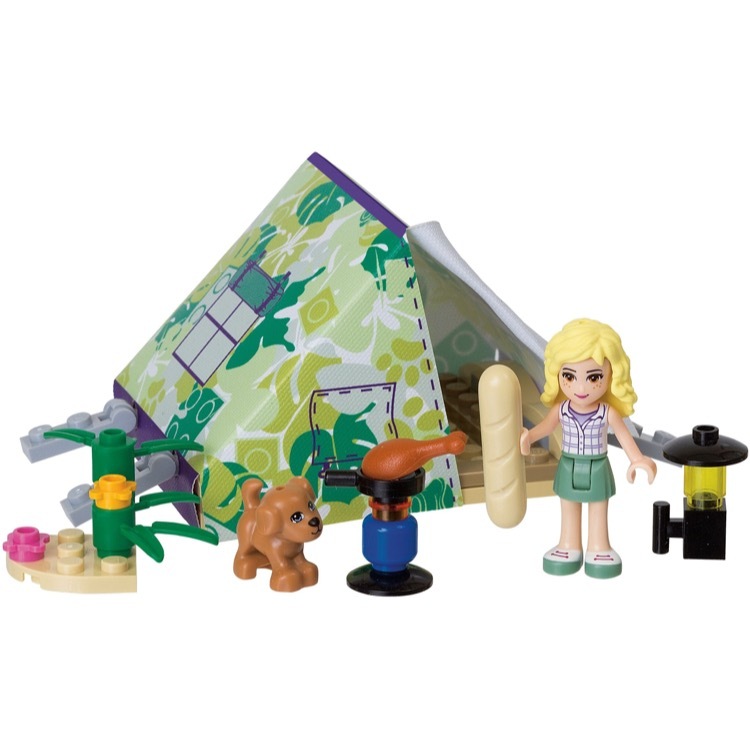 Start an exciting jungle adventure with the LEGO® Friends Jungle Accessory Set. It has everything you need to camp out, so find a pretty spot to pitch your tent and explore the jungle scenery with the dog. 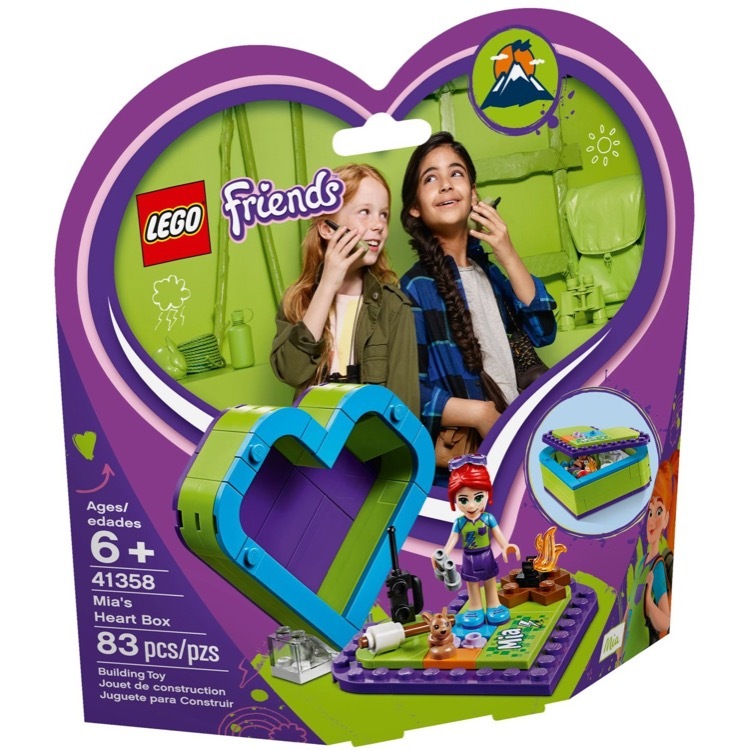 Combine with the 851325 LEGO® Friends Jungle Playmat for more adventures! 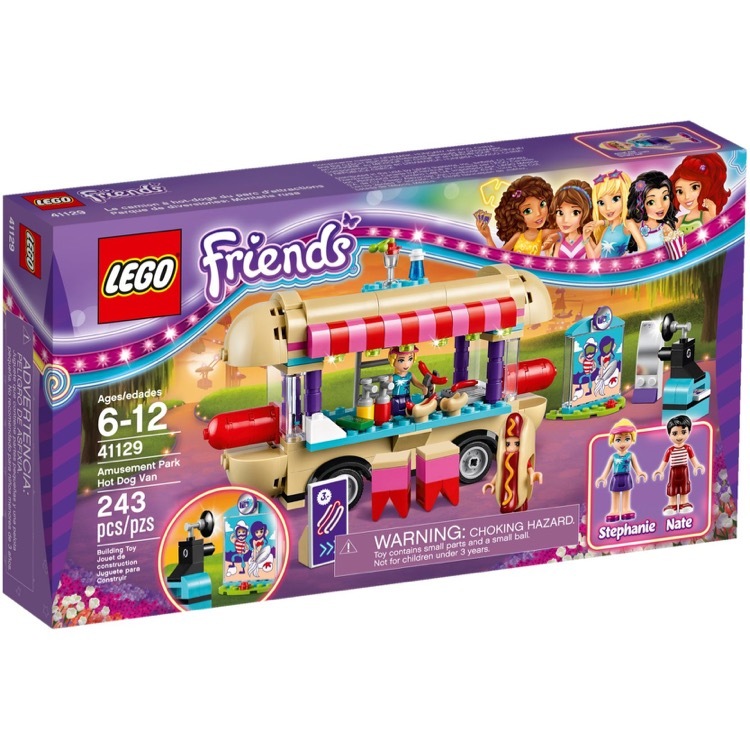 Includes a LEGO® Friends mini-doll.